Its a raving trend of styled for the ladies and gentlemen in this side of the world. But let me tell you a bit more about this awesome trend Kimono styles. Where does Kimono comes from? Kimono is native wear of the Asians. Yea, the beautiful "Jii Chun chins" we see on the TVs. But that was probably, a couple of eons ago! 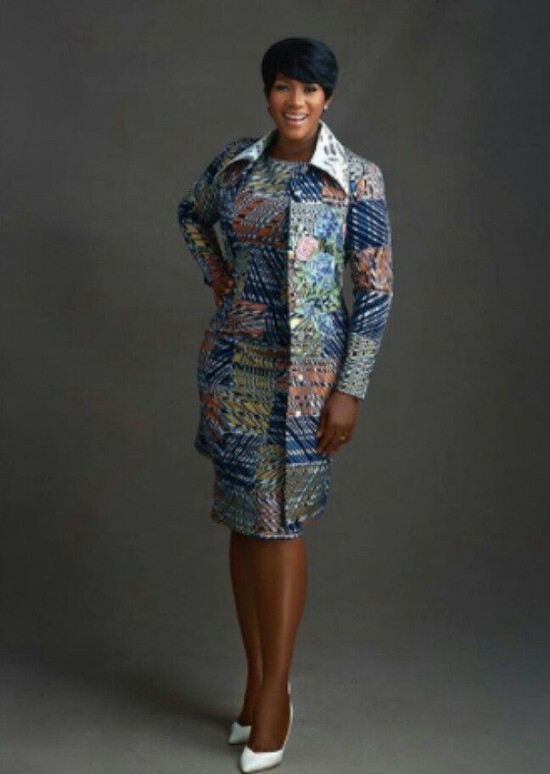 But now, the Kimono style has found its way to our fashion world right here in Nigeria. 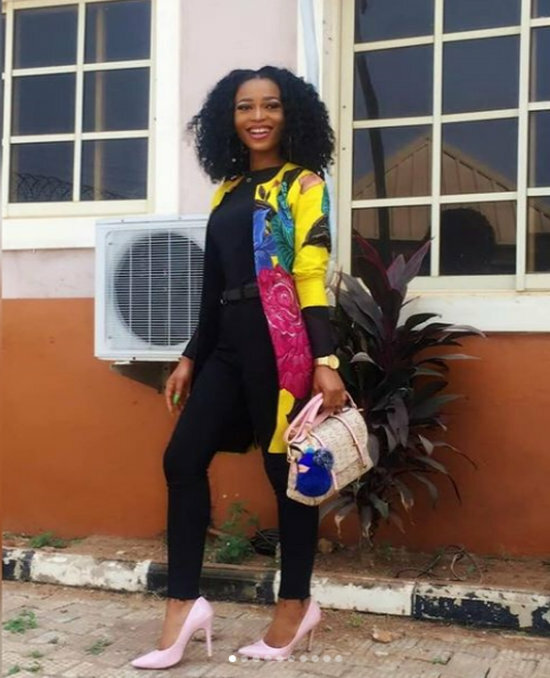 So, don't be surprised because the gorgeous Amaka next-door and your Mr. Ebuka across the street are already caught up in this awesome trend. 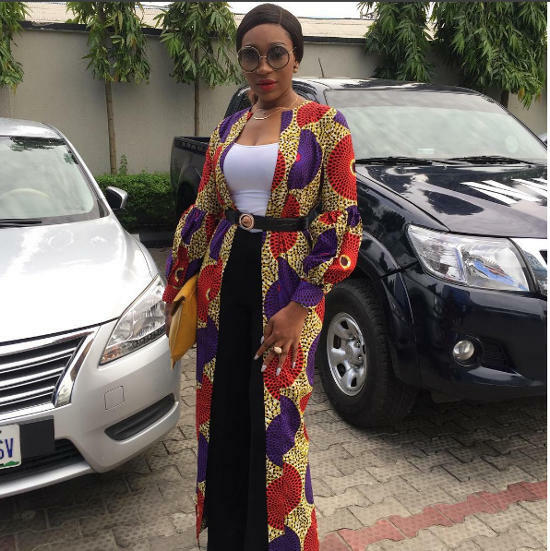 What's all the rave about the Ankara Kimono styles? First on the list is the design. Most fabrics used for Kimono come in a wide range of lovely prints and designs. Paired with a plain neutral top and pant. 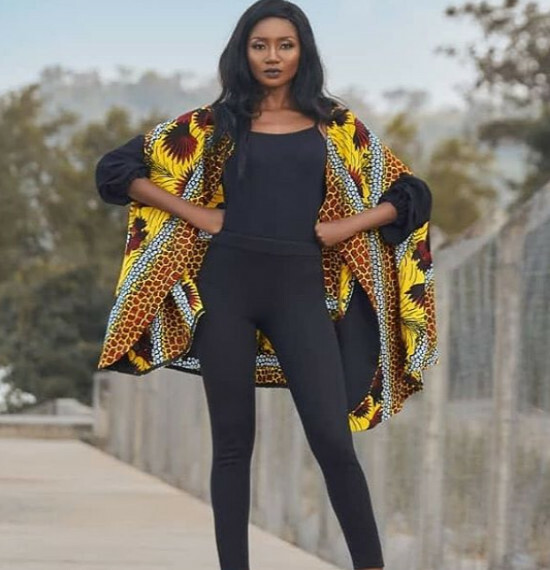 The result is a stunning, beautiful and ultra matched outfit - you can't get such a combination elsewhere, except maybe with a fine Dashiki design. 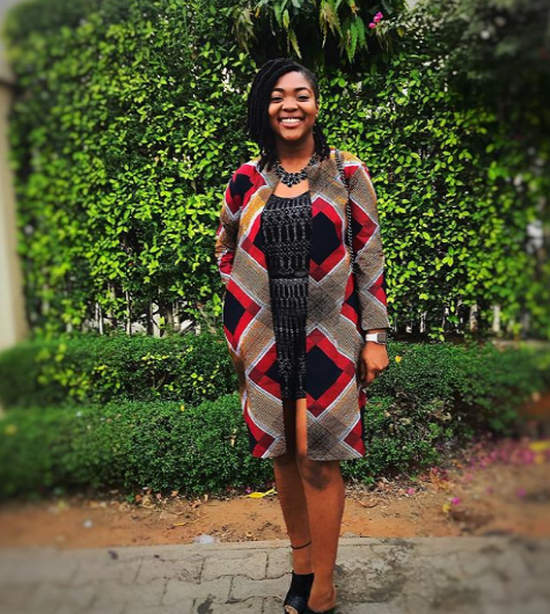 Secondly, an Ankara Kimono style is not only spacious and comfortable to pair with any top, it's a trendy Ankara style you should have in your wardrobe. What more? 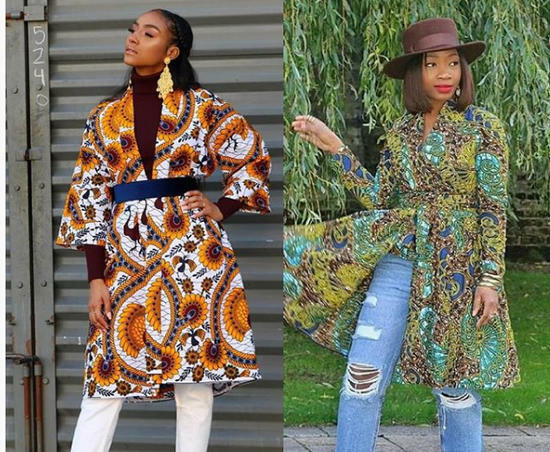 You can wear your Ankara kimono styles both casually as a street style or to work. And yes, you have a good range of choice to choose; from long knee-length to waist long styles, short or long gowns. Just like I already said, you can wear Kimono to both formal outings and also as Aso Ebi to other less formal outings; wedding, naming, But the types of accessories you pair with your dress can leave an impression.on your sense of fashion. So, let's see some awesome ways to rock the Kimono wears in a tip-top style. Jeans are fashion savers; Durable, classy and at the same time can be casual or corporate depending on how you style them. 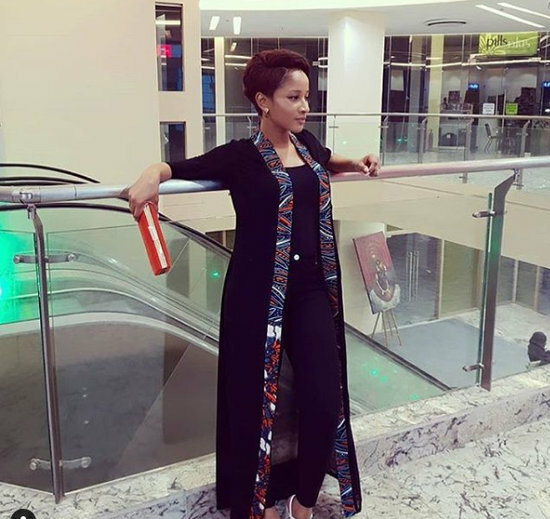 In short, jean or denim trousers go pretty well with most tops you can ever think of; traditional or corporate, Ankara, Dashiki style or even the most plain of shirts. A Kimono dress on top of denim or jean trouser is just as stunning. That's mostly due to the or contrast that results from blending a bright pattern Kimono and a mostly neutral jean trouser. Crop tops are just too hot and, I mean just plain hot like placing your thumb on red hot coal. Hooo! It just seems to reveal too much of the stuff you don't wanna show off for some peeps to steal off with their wandering eyes. 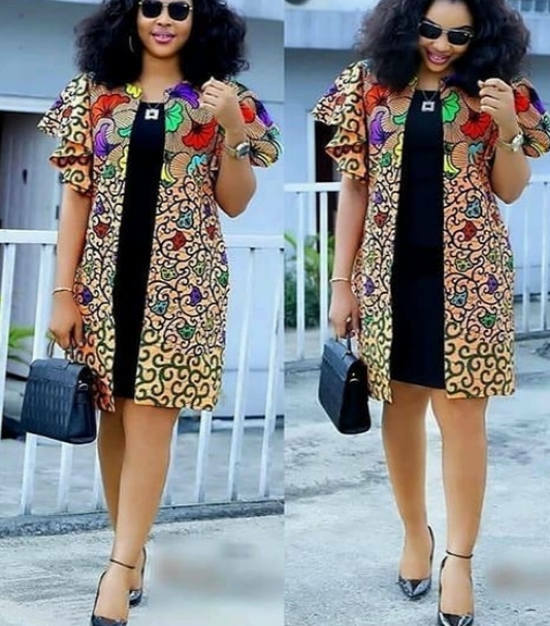 But if you still want to jump in your crop tops, a Kimono dress can help you hide some of those curves and give you such a stunningly bright and classy outfit - something you won't get with just your crops. A jumpsuit is one of those women fashion trends that come with some "love" and "no-love" tastes. Some love it to pieces and others would cringe at the thought of jumping into a short jumpsuit. But trust me, you'll only get the best of all worlds with a Kimono and Jumpsuit combination. With a long and bright pattern Kimono style you can draw some of that attention to the lovely bright patterns of your dress. Whatever it is, a Kimono on jean is one style you can't get wrong. Kimono jumpsuit is the perfect way to be daring. You just can't beat this flowery patterns. Can be the best fit for a street style. 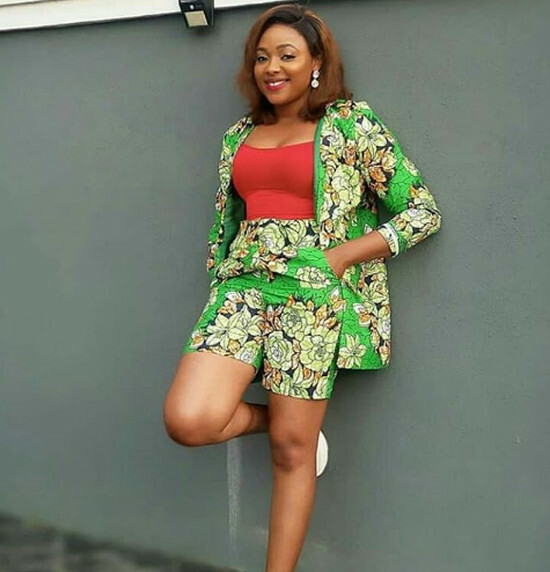 You can get the painted red with a corporate Ankara Kimono styles. You wanna to ward some rolling eyes. A Kimono jacket does it. Don't forget the sash belt. Just any Jean trouser goes. Still daring? Get a hat in handy! Nothing can be more daring and stylish than this stylish Kimono jacket.